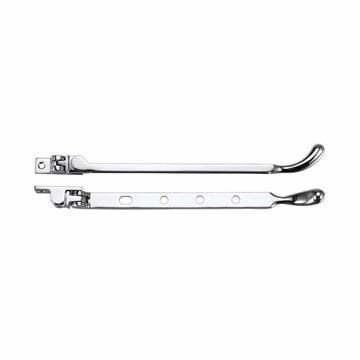 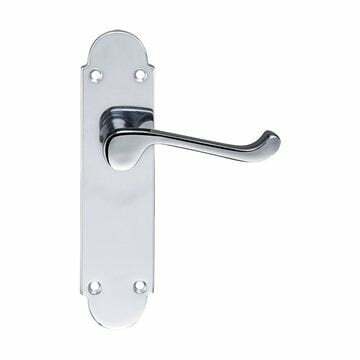 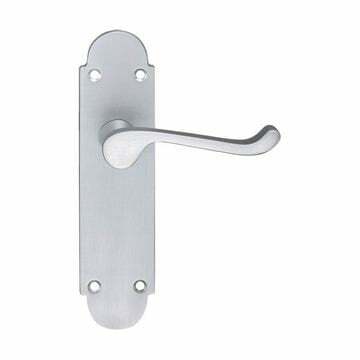 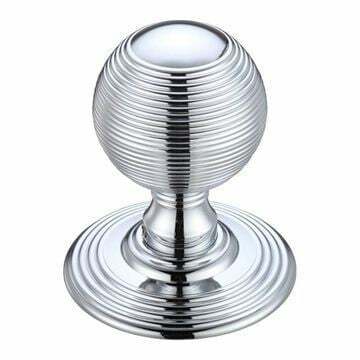 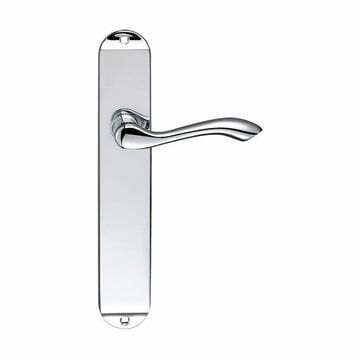 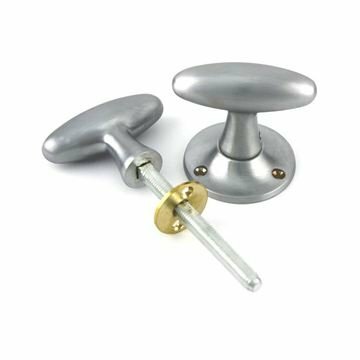 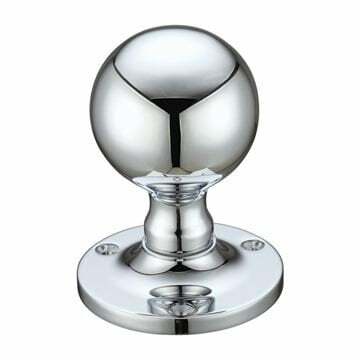 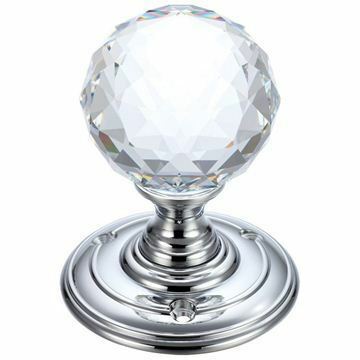 Arundel long plate door handle in polished chrome in all door handle variations. 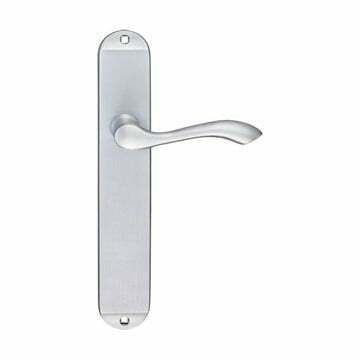 Arundel long plate door handle in satin chrome in all door handle variations. 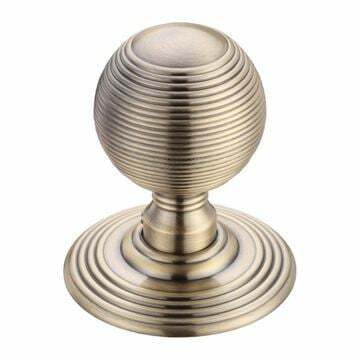 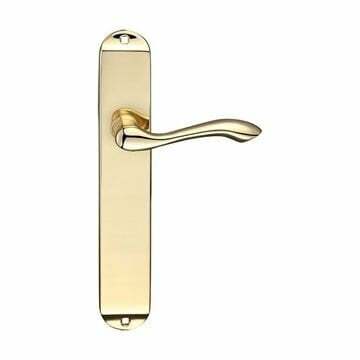 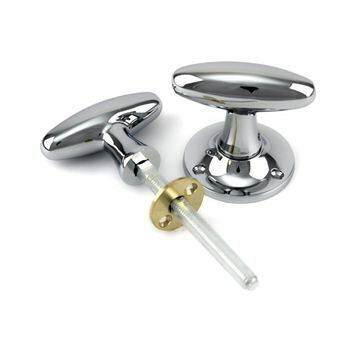 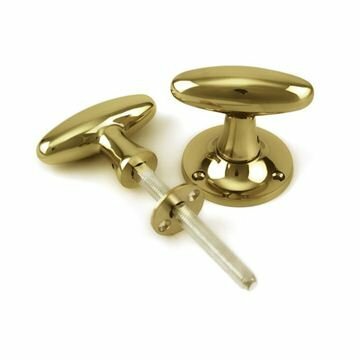 Arundel door handle in polished brass in all door handle variations. 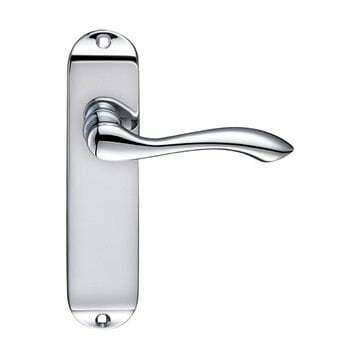 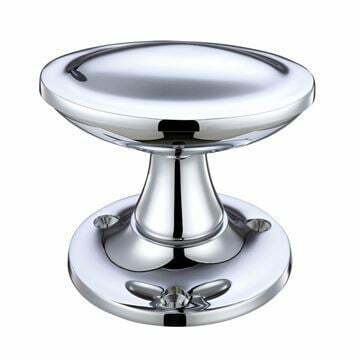 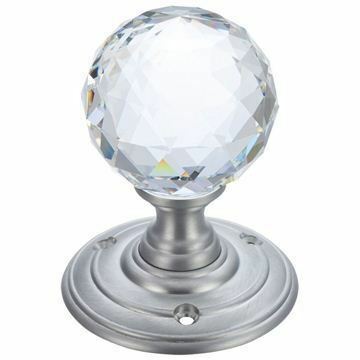 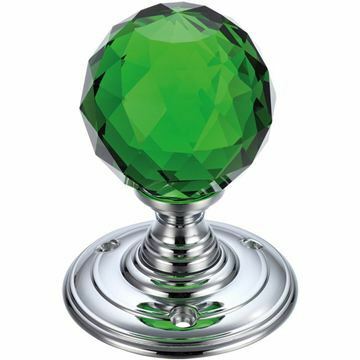 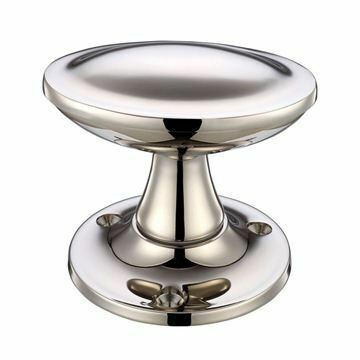 Arundel door handle in satin chrome in all door handle variations. 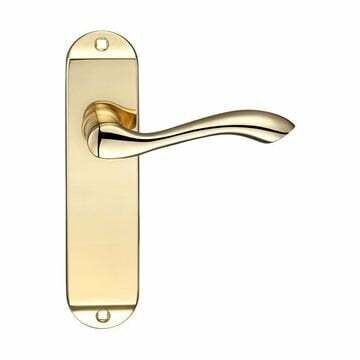 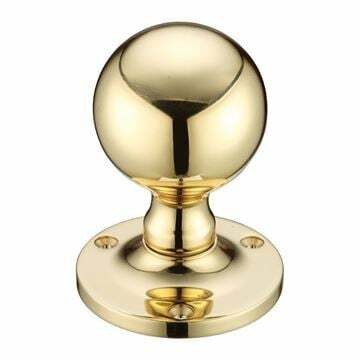 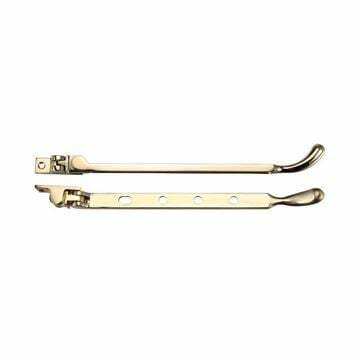 Oxford door handle on backplate in polished brass in all door handle variations. 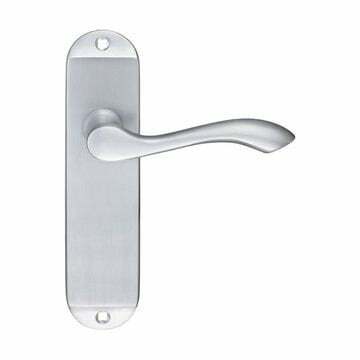 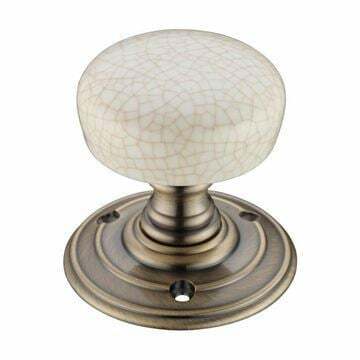 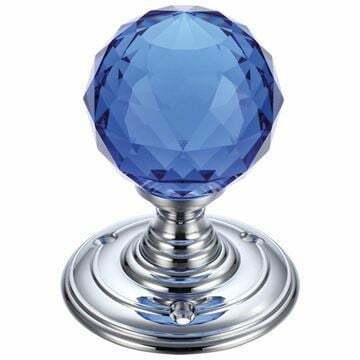 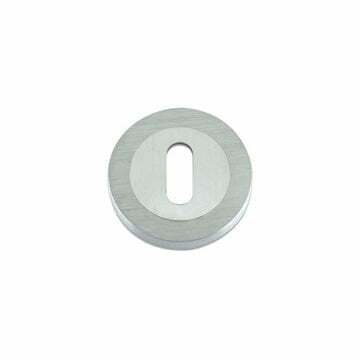 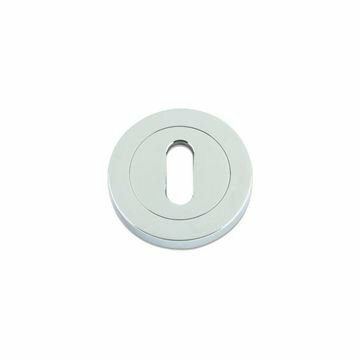 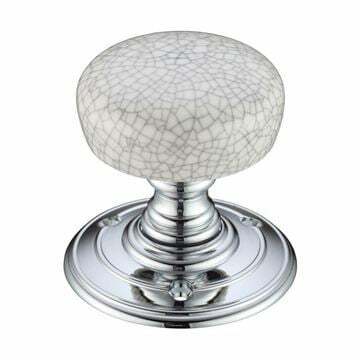 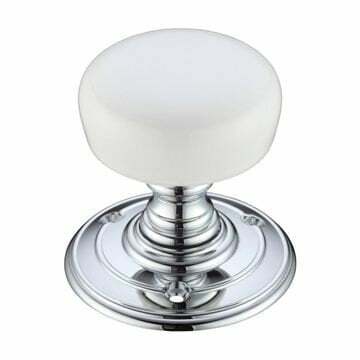 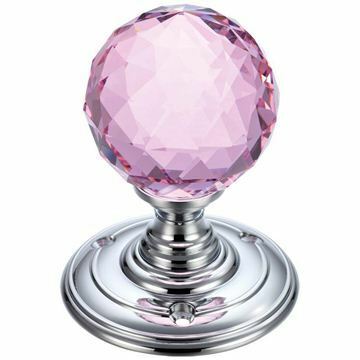 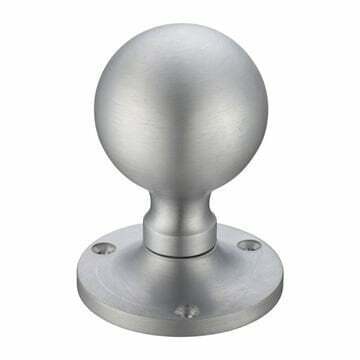 Oxford door handle on backplate in satin chome in all door handle variations.